she even using her talons to hold it down!! Remember Mom and Dad's babysitter? 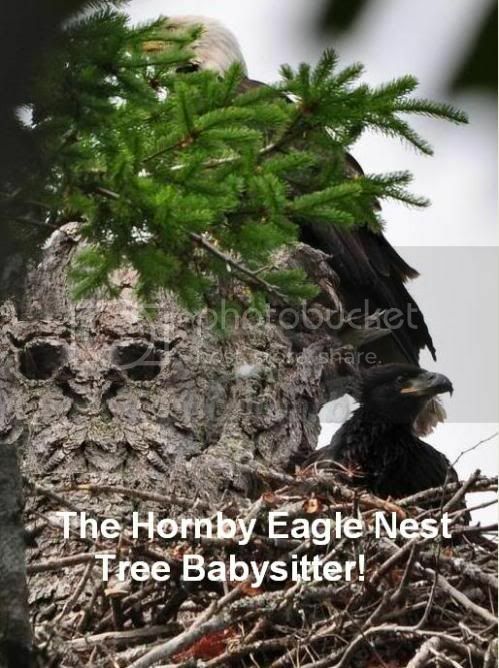 I was looking at Booni's great photo of the nest taken on June 21, HERE and it reminded me of that earlier photo with the tree babysitter. June 25, 2010 - Mom's tree baby sitter! Jeffrey, that is so cute! 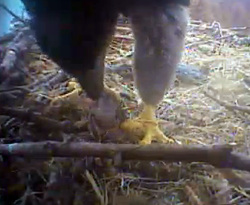 I just hope the resident eagles didn't think their eaglets had gotten out to the lake! I think that qualifies you as an eagle-addict. Thanks Madrona for the tree babysitter it's a good one. 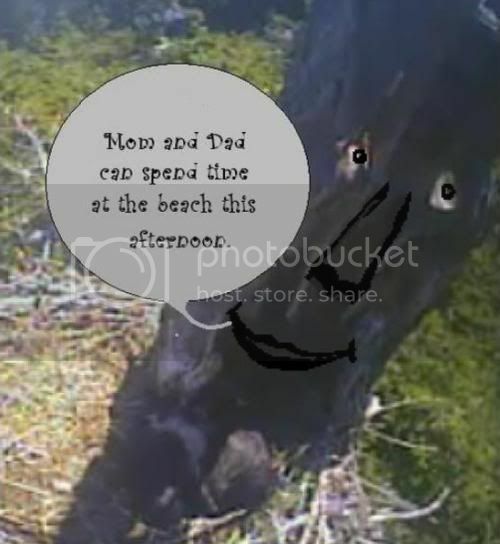 Jeffrey that doesn't show any addiction problems lol, out on the lake watching the nest.